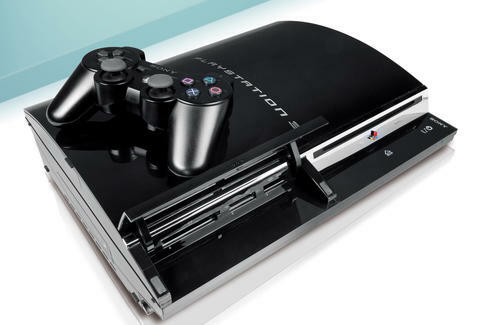 Have the Original Playstation 3? Sony Might Owe You $55 Right Now. When the Playstation 3 first launched almost a decade ago, you may have been among the millions of people who greedily forced their parents to drop as much as $600 on the pricey gaming console for the holidays. Well, it turns out you might be able to recoup some of your cash (or your parents' cash!) now, thanks to a recent class action lawsuit settlement under which Sony could owe you as much as $55. Really. Here's what you need to know: If you bought the original "fat" Playstation 3 between November 1, 2006 and April 1, 2010 from an authorized retailer in the US, then you may be eligible to submit a claim for a cash payout, as explained in a settlement notice. Sony recently agreed to the settlement following a six-year legal battle over a firmware update that disabled the popular console's "Other OS" feature, which blocked the ability to run Linux on the machine. Many users, as you can imagine, were not pleased and took the company to court. To claim the $55 payout, you have to submit an online form (or send the claim by mail) with proof that you purchased the PS3 within the aforementioned date range as well as proof that use used the "Other OS" feature. Additionally, if you have proof you purchased the PS3 but can only claim (and don't have proof) that you intended to use the "Other OS" feature or "lost value or desired functionality" due to the firmware update, you can submit a settlement claim to receive just $9, according to the notice. Either way, it's money back in your pocket. The deadline to submit a claim form is December 7, 2016. But before you get too excited about getting some of your money back and take the time to fill out the form, be sure to read through the full settlement notice to make sure you're actually eligible. If all goes as planned, you might get enough cash to buy yourself a new PS4 game, or better yet, maybe a nice bottle of bourbon. Tony Merevick is Cities News Editor at Thrillist and wouldn't mind an extra 55 bucks. Send news tips to news@thrillist.com and follow him on Twitter @tonymerevick.